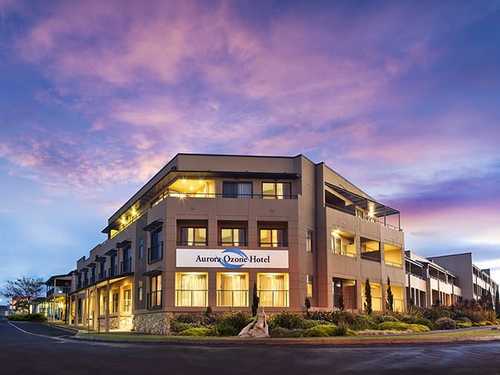 SeaLink’s range of accommodation on Kangaroo Island is wide and varied and we are able to book all of the hotels, motels, retreats, lodges and resorts on Kangaroo Island. 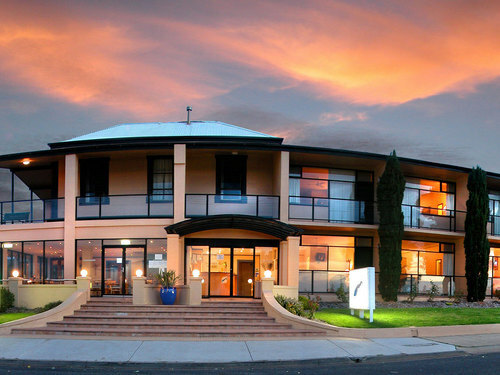 So where should you stay on kangaroo Island? Hotel/motel accommodation is mostly located in the main townships with one retreat located in the western end of the island. Why not combine locations during your visit by staying in the east and the west? 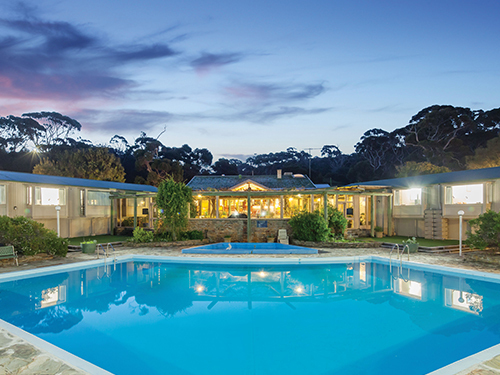 Check out our Kangaroo Island Self-Drive Short Break package. Superior Queen Poolview (room only). This beautifully refurbished property offers FREE Wi-Fi, complimentary car parking, outdoor pool, nocturnal tours, bar and award winning restaurant. From price is based on low season Quick Deal rate valid for travel 1st June 2019 to 30th September 2019, subject to availability at time of booking. Normal season rates apply. Poolside Family Room (room only). Located on the beautiful foreshore at Kingscote, this property is within walking distance to the main street & features its own restaurant and bar overlooking the sea. From price based on low season rate valid for travel 1st May 2019 to 30 September 2019. High season rates apply. Ocean View Room (room only). 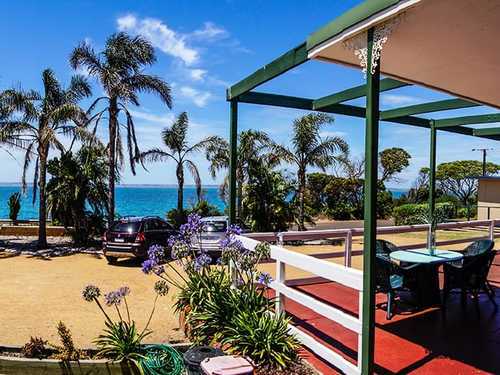 Situated on the shore of beautiful Nepean Bay in Kingscote this country style motel offers FREE Wi-Fi and an on- site restaurant open daily for breakfast only. From price based on normal season rate valid for travel 1st April 2019 to 19th December 2019 and 16th January 2020 to 31st March 2020. High season rates apply. Oceanview or Garden View Motel Room (room only). 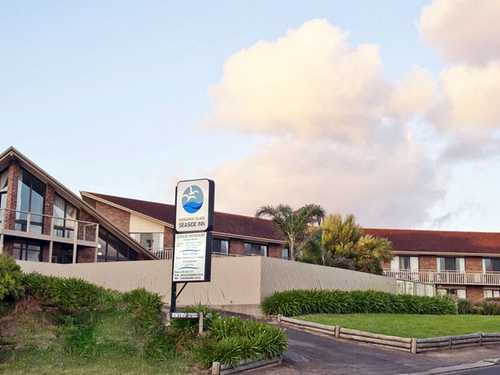 This lovely seaside motel is located in the town centre of Kingscote and is walking distance to the main street. From price is based on low season rate valid for travel 1st June 2019 to 30th September 2019, subject to availability at time of booking. Normal season rates apply. Sorrento’s Room (room only). This 4 Star property has magnificent seafront views. Situated on two acres of lush tropical gardens, it is secluded, quiet and relaxing. All prices on this page are based on twin share & minimum nightly rate which may be during low season. Extra person charges apply. Please refer to the individual property page for other room types & nightly rates.